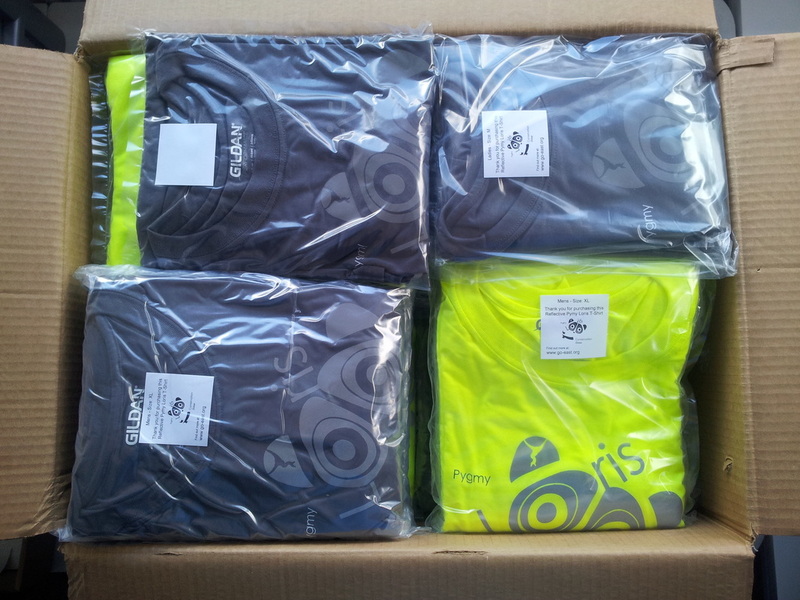 Eye-catching reflective printing our speciality! All packed up and ready to shine! We are delighted to have been able to help EAST - Endangered Asian Species Trust (supported by Monkey World-Ape Rescue) with raising awareness of its Conservation Vietnam campaign. 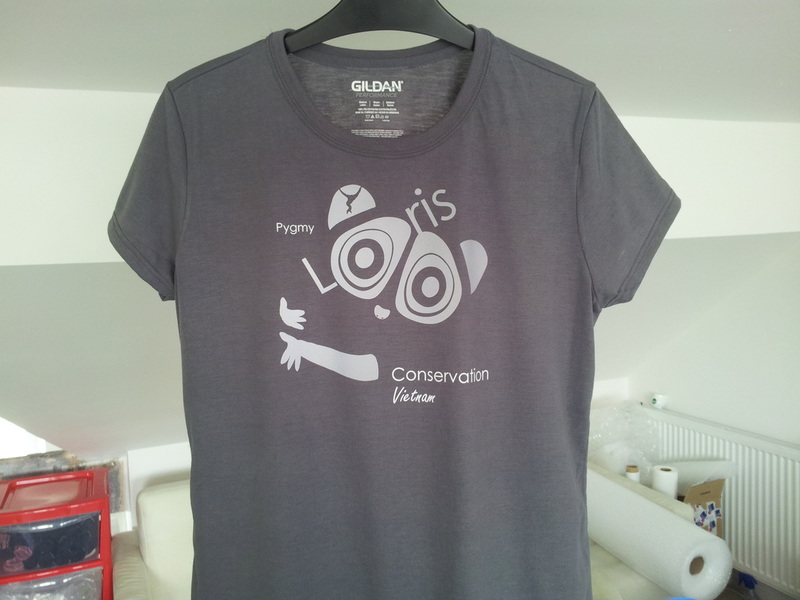 The campaign focuses on the importance of not keeping the Pygmy Loris (or any primate!) as a pet. 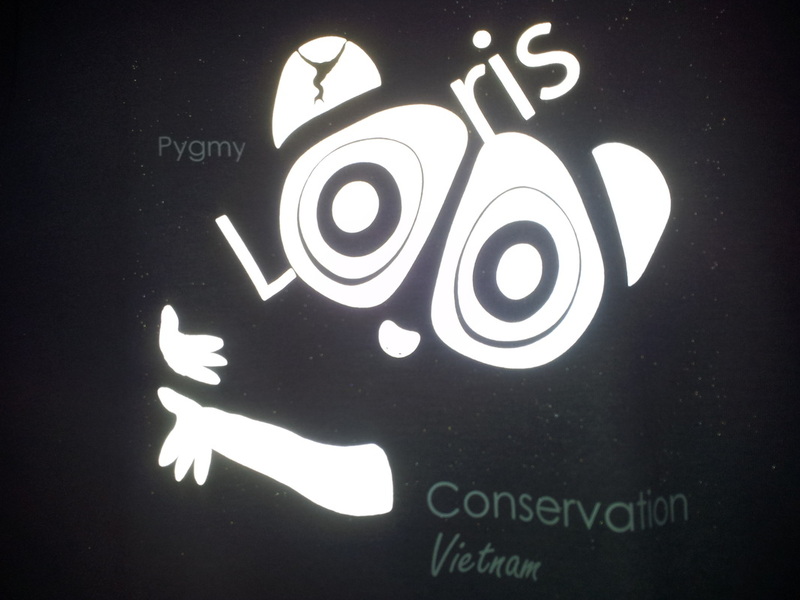 Recently there has been an upward trend in people buying the Pygmy Loris as a 'luxury' pet due to its cute appearance. Among other cruel aspects of this practice this involves the creature having to have its teeth removed due to venemous saliva on the teeth. 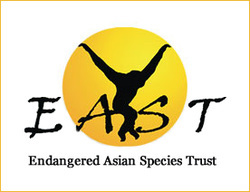 EAST is a registered charity and has a great Just Giving profile if you wish to donate to this excellent cause or why not help by liking EAST on facebook.